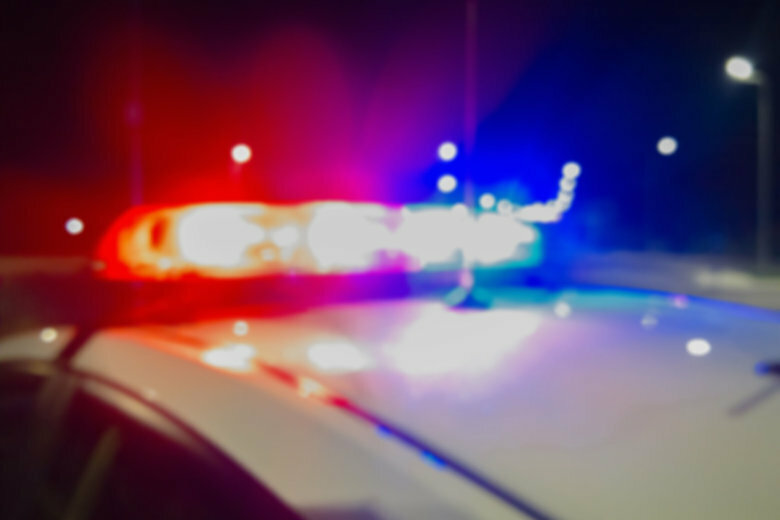 A D.C. woman was arrested after she crashed her Chevy Impala into another vehicle on Interstate 270, tried to flee, then struck an off-duty Montgomery County police officer and drove for a mile while he clung to her car's hood. WASHINGTON — A D.C. woman was arrested after she crashed her Chevy Impala into another vehicle on Interstate 270 in Rockville, tried to flee, then struck an off-duty Montgomery County police officer and drove for a mile while he clung to her car’s hood, Maryland State Police said Monday. Denai Holly, 25, collided with another car on southbound I-270 at Shady Grove Road shortly before 8 a.m., according to Montgomery County police officer Christopher Jordan. As Holly started to leave the scene, Jordan used his personal vehicle in an attempt to stop her. He got out and identified himself as law enforcement. Police said Holly then accelerated toward Jordan, who tried to avoid being hit and fell onto the hood of her Impala. Jordan managed to stay on the hood of the car for about a mile — long enough to get information out to the Maryland State Police Rockville Barrack — before falling off. Holly was arrested a short time later in the 1400 block of Research Boulevard in Rockville. Miraculously, Jordan was not injured. A map of the area where the incident occurred is below.